* 75-minute: A series of 26 postures & 2 breathing exercises.Two sets for essential poses and one set for non-essential poses. * 60-minute express classes: A series of 26 postures & 2 breathing exercises. Two sets for essential poses and one set for non-essential poses. * Check-in counter will be closed when the class time starts. Arrive 10-15 minutes prior the class is suggested. * Class-update will be published by Sunday midnight for the following week. 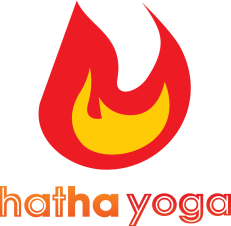 Hatha Yoga Taipei reserves the right to change the schedule and teacher. Shall it happen, we are sorry for any inconvenience.